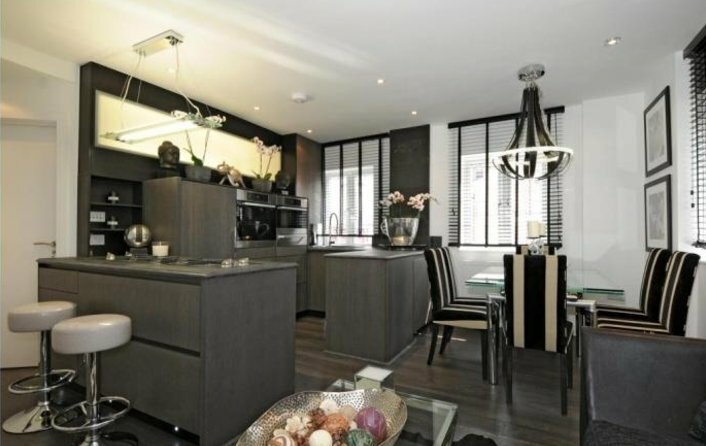 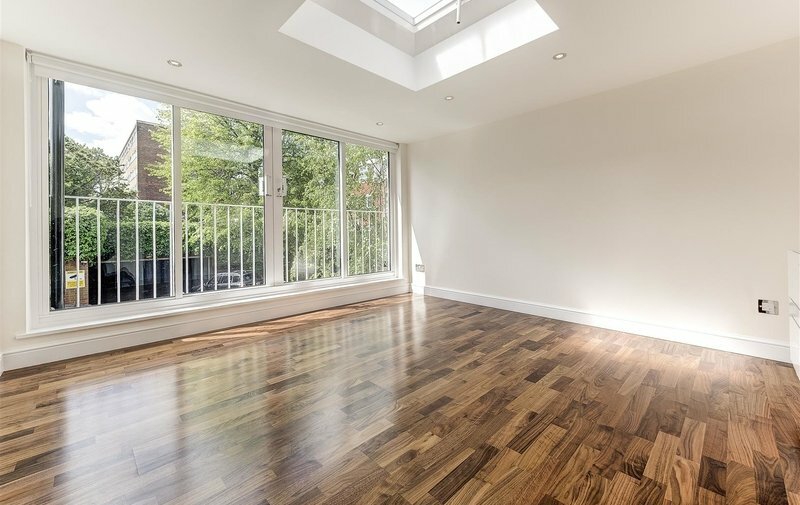 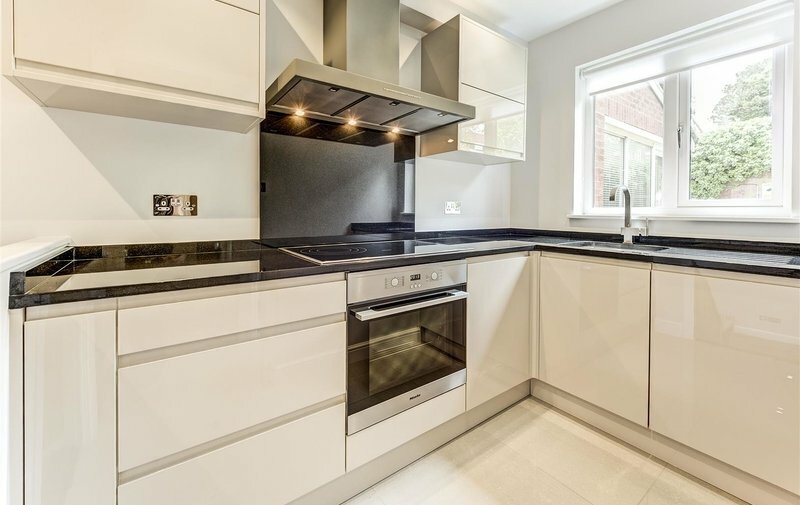 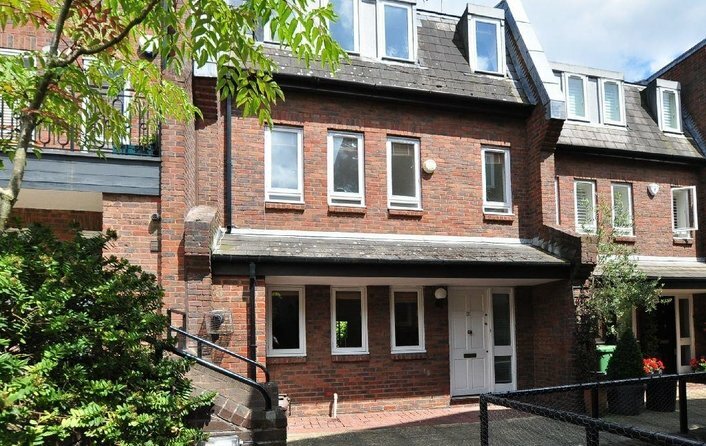 An exceptional three bedroom town house located within this desirable close, in the heart of Hampstead Village with the benefit of a garage. 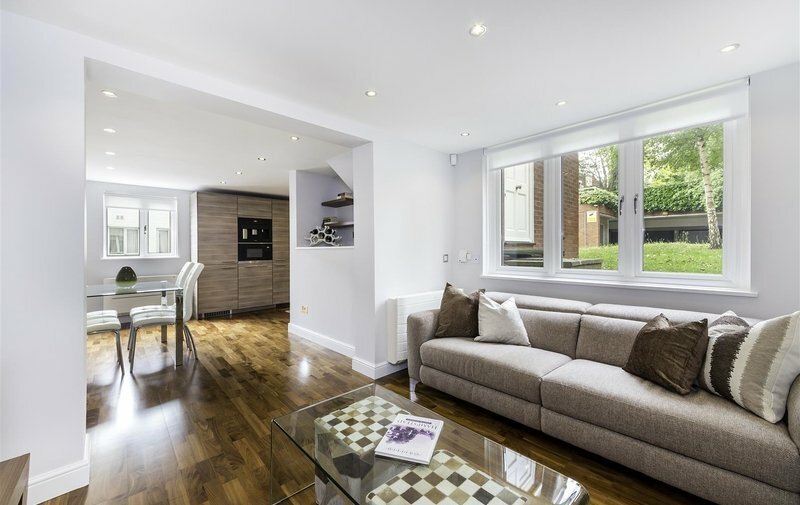 The property has been the subject of an extensive and detailed refurbishment throughout, to include numerous luxury features which include a custom built modern fitted kitchen, luxury appointed bathroom and shower room, air conditioning/heating system and 'Kahrs' Walnut flooring. 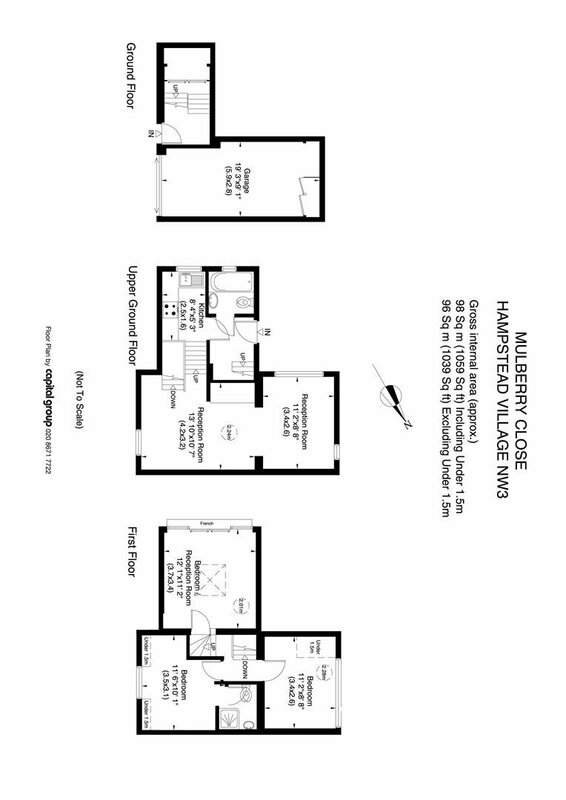 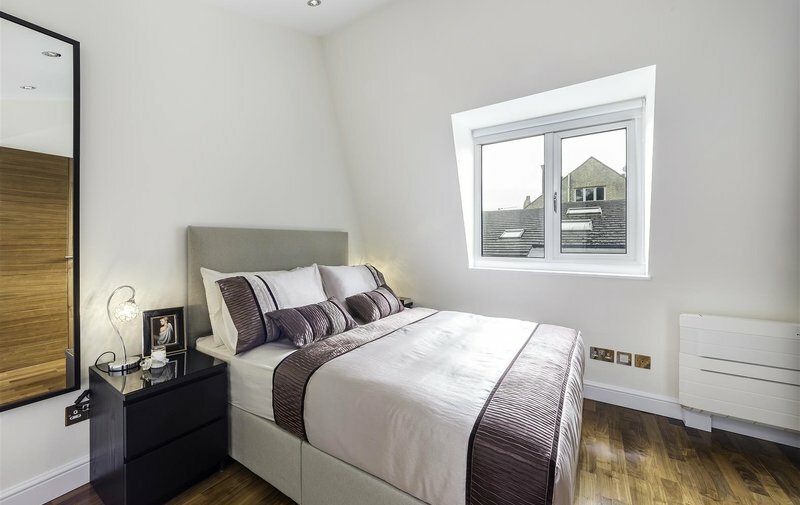 The flexible accommodation is currently arranged as two intercommunicating reception rooms, kitchen, master bedroom with en suite shower room, two further bedrooms and additional bathroom. 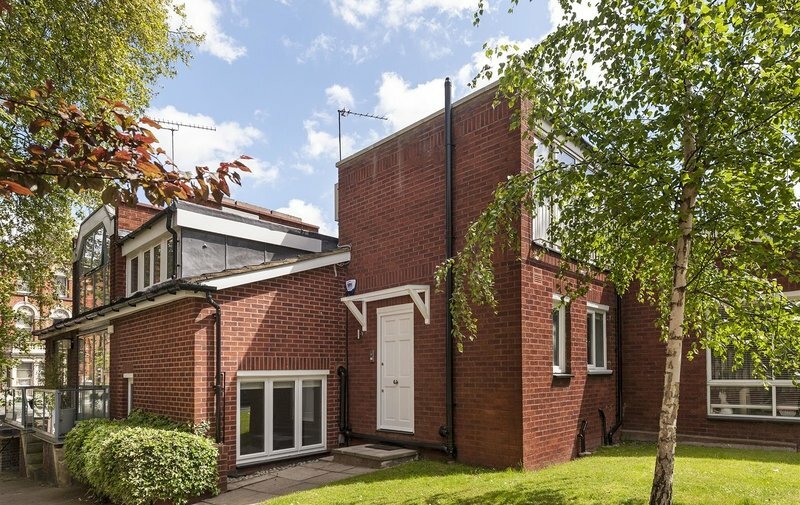 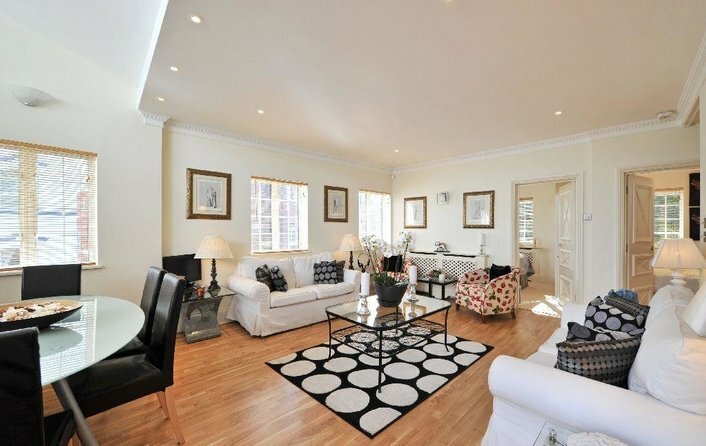 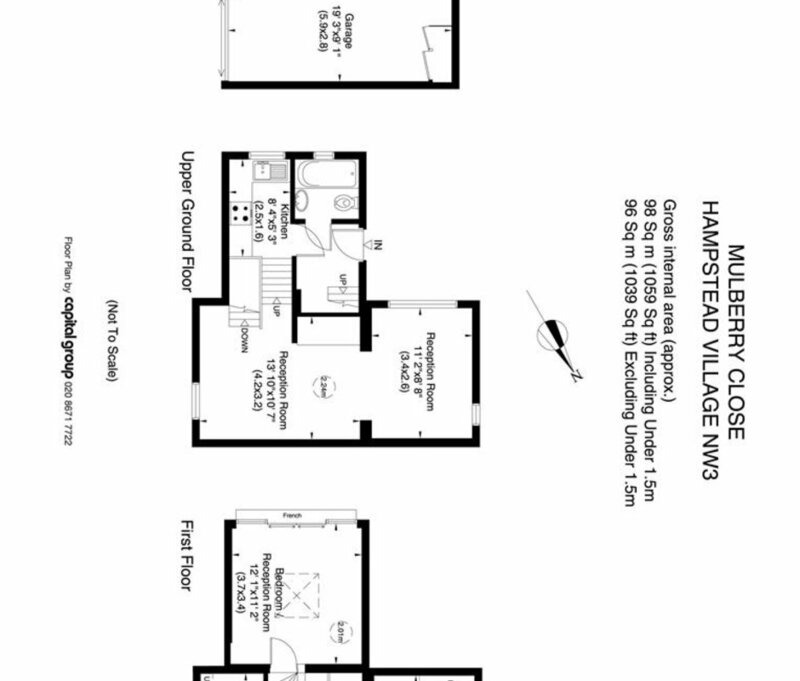 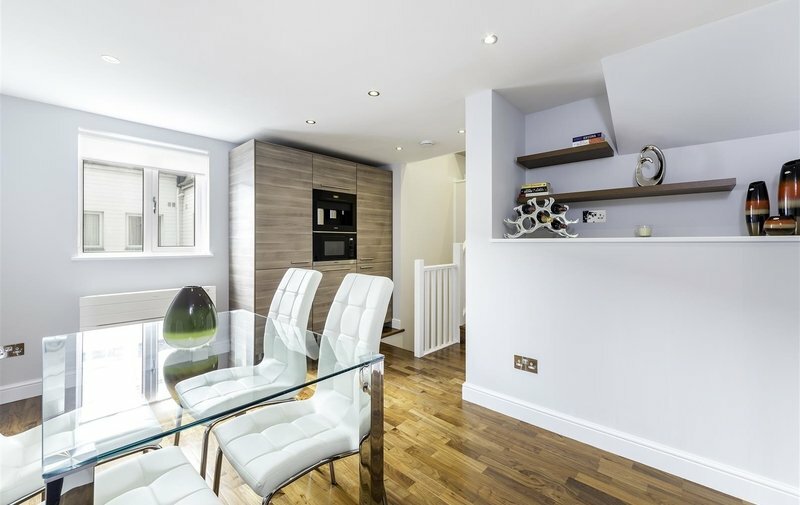 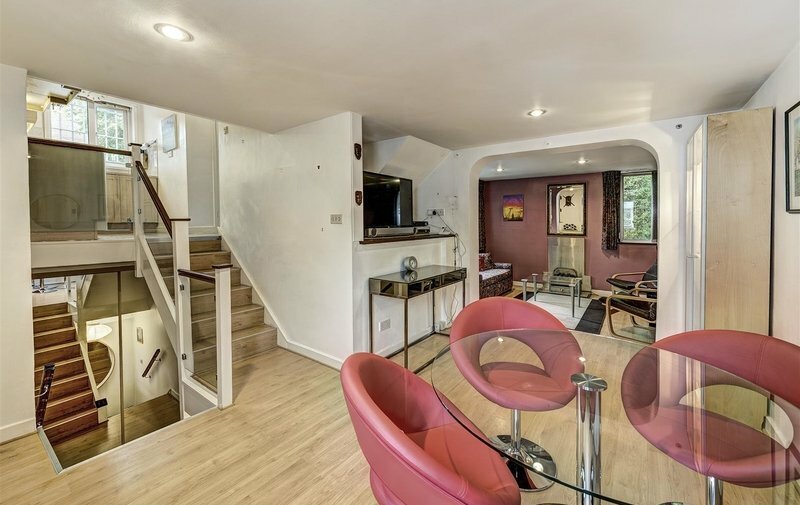 Mulberry Close is excellently located with easy access to all the extensive facilities of Hampstead Village and underground station (Northern Line).